For many of us nurses, summer is all about picnics, beach getaways, vacation, and time with friends and family in the summer sun. Even as we make plans for how to spend those long summer days and balmy nights, we can also take the time to strategize about earning our CEs and furthering our nursing careers year-round. Are summer and CEs mutually exclusive? They don’t really need to be, and you can make continuing education your professional summer mission if you choose to. When you think about it, both during the school year and during summer vacation are equally good times for thinking about how to advance your nursing career – and acting on that very intelligent impulse. When the kids are in school, you may or may not find yourself with extra time on your hands to earn the CEUs you need to renew your nursing license or a specialty certification. As every parent knows, the school year can be jealous of any holes in your calendar. The holiday season seems to begin earlier with each passing year, thus the stress of the holidays seems to now completely consume the last quarter of the year, and we spend January and February in recovery mode. No matter what kind of schedule you have, adding in a seminar, webinar, nursing conference, or online CE course may seem impossible from September until the end of spring. We always need to make time for our continuing nursing education, but what time of year allows us enough breathing space to pull it off? Enter: summer. In the summer, your spouse may have time off, the kids may be at various camps, and you may realize that it’s easier to make time for CEUs when everyone else is otherwise engaged. If you need to earn 15 or 20 CEs per year but have trouble getting them done in the fall, winter, or spring, consider making summer the season when you earn them all in one fell swoop. As a busy nurse with all sorts of responsibilities beyond the workplace, what would happen if you committed to the summer season being the three months of the year when you’d earn the majority of your CEs? What if you baked the obtaining of those CE credits right into your summer plans? If you’re planning a summer vacation, consider also setting aside a period of time for working on your career. Just as you might spend time throughout the summer making plans for the upcoming school year and holidays, you can also devote some of that time to your professional life, as well. For getting those CEs done in a prudent and efficient manner, you might take the same morning, afternoon, or evening each week throughout the summer to devote to taking online CE courses in the comfort of your own home. You can use summer treats like ice cream, time at the beach, or a Friday night margarita with friends as a reward for getting your allotment of CEUs done. Likewise, you could take two consecutive days to pack the kids off to camp, tell your husband to enjoy some alone time, and take yourself to your favorite café for coffee, pastries, and continuing education. With your earbuds playing your favorite music, and caffeine and sugar on board, the hours might fly by as you quickly accrue your CEs. Not everyone will agree that summer is the perfect season for getting those necessary continuing education credits out of the way. Some might say that the months after the holidays are perfectly quiet winter moments for taking care of inconvenient but crucial nursing business. No matter, we each need to write our own game plan for how to fulfill the duties of keeping our license and/or certification in good standing. Whether you want to cruise through your CEs in the heat of summer or the doldrums of winter, having a plan is key. 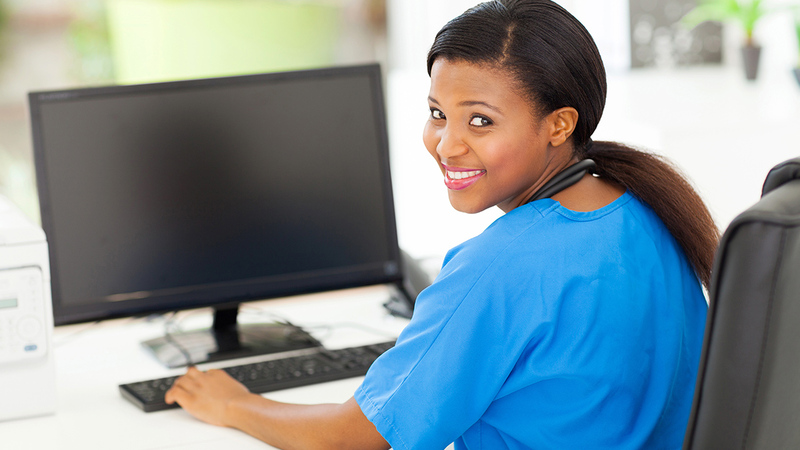 Many nurses likely have no idea when their license is about to expire, and many must rush to get their CEs done at the last minute. This strategy can work, but it sounds like a form of stress that can be easily avoided with some smart planning.